To kick off this month’s celebration of Black History Month. Here’s a BHM edition of one of my article series, Prod. By BLACKCATHOLIC where I feature an article that I’ve written for another platform and preview it. I wrote an article last year for uCatholic that is very fitting for this month. I drew in part upon Fr. Tolton in my attempt to show how the Church’s sacraments place us all on level-ground as sinners needing grace. 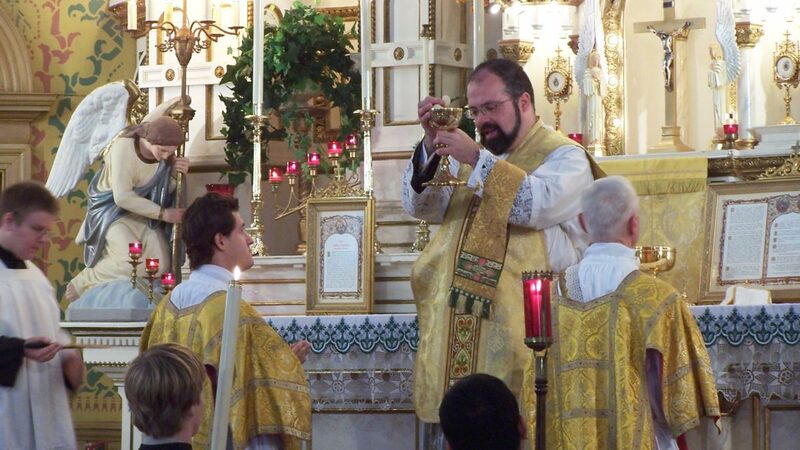 Above image: “Solemn High Tridentine Mass at St. Josaphat Catholic Church.” Public domain. Found here.